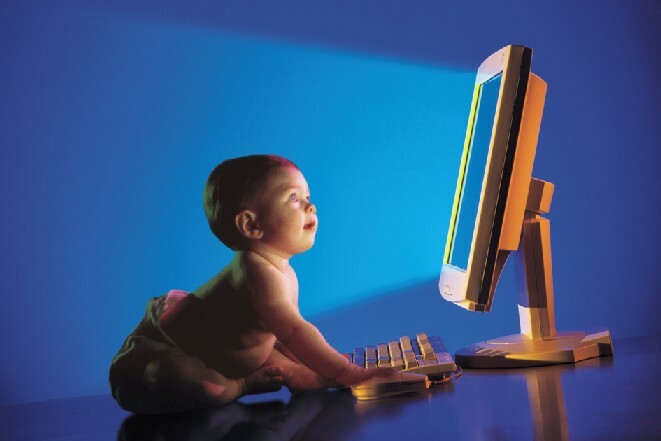 Children are now becoming more tech savvy. By the age of 2 most children are able to use a mouse and click on your screen and bang on the key board which can change settings and other preferences on your computer. This can be a pain, this link has great tips on how to child proof your computer. Now at RadioShack, if you spend $30 on RadioShack items you can get a $10 bounce back coupon through email! Stop into the store for more details.